This was my first Davis Bunn book. I love his style and pace. It read like an international spy novel, but had a depth that few writers achieve. 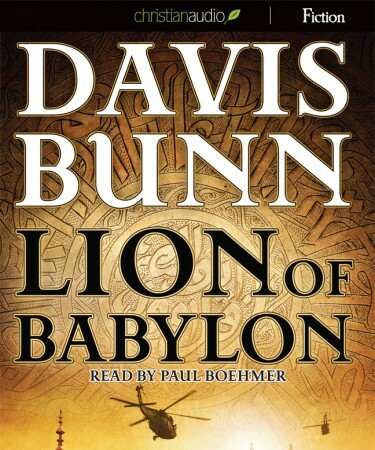 I have since purchased several other Davis Bunn titles and found him to be equally stimulating in other books. This was my second time to listen to this book and i loved the pace of the action, the plot development, character development, and history in the book.the pace and plot were more important than the minute details that often bog other writers down as they pad their page count. I have recommended it many times since I gave a listen the first time. Good books are worth a second read, but bad books are not worth the first read. I plan on listening to this book many more times in my life.